Seventeen varieties of strawberry-themed foods, such as desserts, chicken wings and mini sandwiches, can be enjoyed on weekdays and 30 kinds on the weekends. 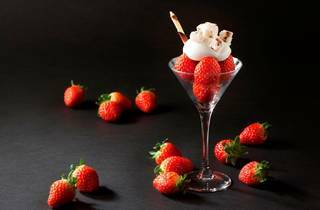 Strawberry mousse, strawberry and cream-filled mille-feuille and others popular items such as strawberry black forest cake have all been added to the original menu. 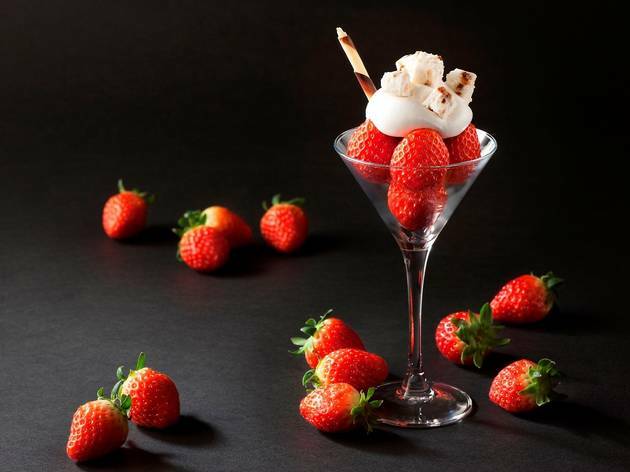 Go and enjoy dipping some fresh strawberries into warm chocolate fondue, sipping a refreshing strawberry smoothie and eating all the strawberry desserts you can possibly imagine.